Looking for the perfect spot to host a child’s birthday party with all the unicorn cakes and decorations you can handle? Metro Fun Center in Atlanta, Georgia, is your one-stop spot for unicorn birthday party fun. Whether you want to spend your birthday party bowling, skating or playing laser tag, Metro Fun Center has something for everyone. Check out one of our party packages and contact us today to see how we can throw the best unicorn-themed party at the right price for your budget. Read below to learn more about how to throw a unicorn party at Atlanta’s Metro Fun Center. Skating. Bowling. Pizza. Unicorns! Whatever it is your heart desires, the team at Metro Fun Center will work with you to find you the best party package. Choose from the silver, gold, or platinum packages depending on how extravagant you want your unicorn party to be, and we’ll provide the food and entertainment. Spice it up with unicorn place mats and cups, tie up some unicorn balloons, and get ready for fun. Seriously, what is possibly more perfect for a fantasy-filled unicorn-themed party than an hour of jumping in a bounce house? You’re probably thinking it doesn’t get any better than that, but it does! With every party package, we offer so much more. It may not be easy in your unicorn tutu, but we provide plenty of options to keep you entertained throughout your party. Hit the lanes for an hour of bowling or fly around the rink in roller skates. Grab a laser and your friends and hit the Tactical Laser Tag arena. If that’s not for you, try out an arcade game or tow. We’ll take care of the party setup, you take care of the partying. Choose from over an hour of endless fun in any of the activities when you plan your party at Metro Fun Center. So, how do you plan a unicorn-themed party? For one, let’s make sure there is enough pink, purple, and glitter to go around. With our silver, gold, and platinum party packages, you get a decorated reserved table in the colors of your choice. Get some unicorn table settings, from the table cloth to the cups and plates, but don’t neglect the unicorn balloons. And let’s not forget dessert! From the famous unicorn cake to unicorn or glitter cupcakes, desserts complete the fantasy extravaganza. No matter what your age, Metro Fun Center in Atlanta is party central. With activities for every age and walk of life, there is fun to be had for everyone in your party. 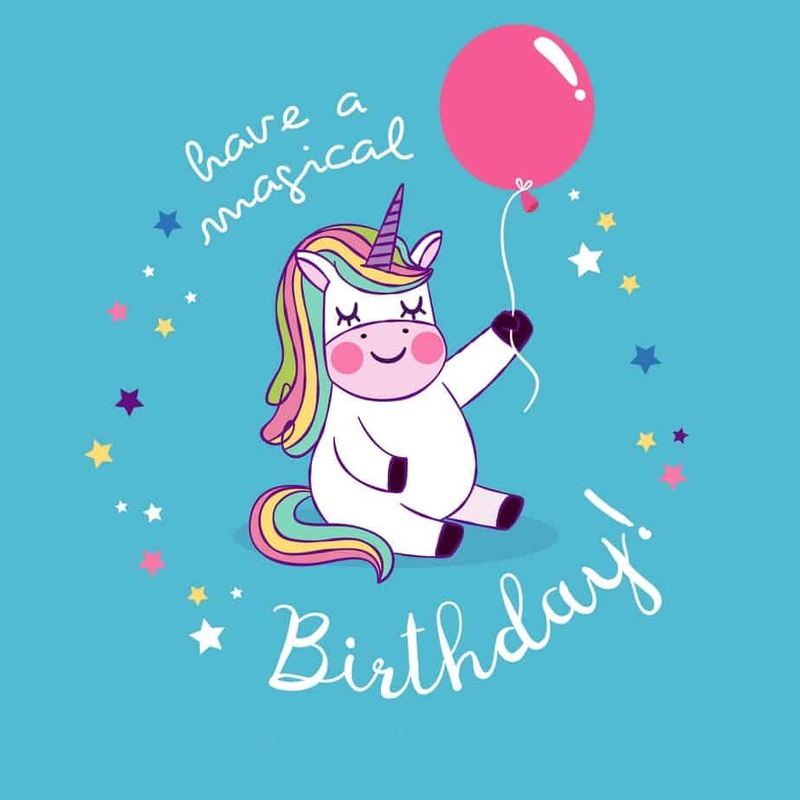 Contact us today at (404) 724-8826 and let’s get started on making your unicorn-themed party a reality!